Race to the Stones: 100km / 62.5 miles in one day! 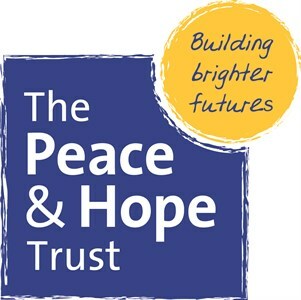 On 15 July I will be undertaking my greatest challenge to date in aid of the Peace and Hope Trust. This charity supports the education and health of some of the poorest people in Nicaragua. I am inviting you to sponsor me to pay for school uniforms for some of the children from the town of Bluefields. Schooling is free but the children are required to wear a uniform and many families simply cannot afford the $25 cost. Shoes, in particular, are very expensive. I’m looking forward to visiting Bluefields in January 2018 to help kit out the children. Please sponsor me if you are able and know that not only will you be helping the children but you will also be the motivation I need when the going gets tough! Donating with give.net is really easy and completely secure. If you are a UK taxpayer, please confirm that you would like to reclaim Gift Aid on your donation. This will add 25p to every £1 you give. From a very impressed colleague of Victoria's. Well done! 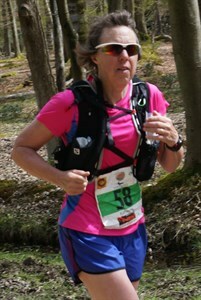 Well done Katharine, such us inspiration to us all. Incredible achievement. Well done Katherine. Hope you get your target. Well done Katherine.What an achievement, I am impressed!! Catherine. Very well done for giving more sense to our self inflicted challenge! Well done Katherine. Hope you heal quickly. Thanks for your effort.